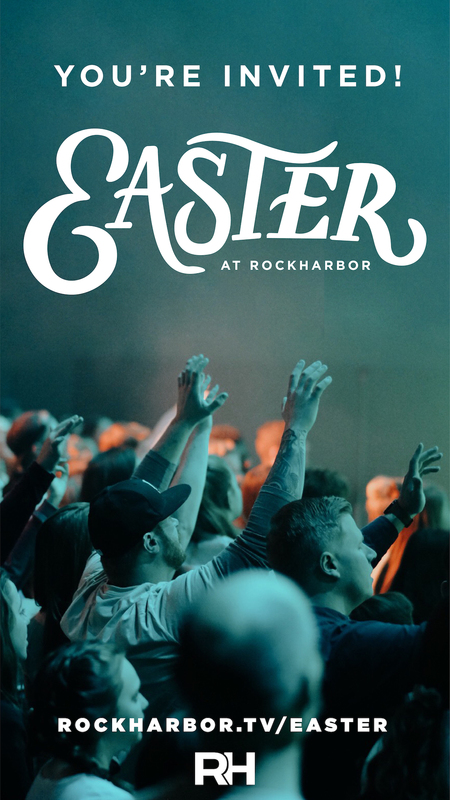 This year, at Rockharbor, we are having 9 Easter Services at two different locations! 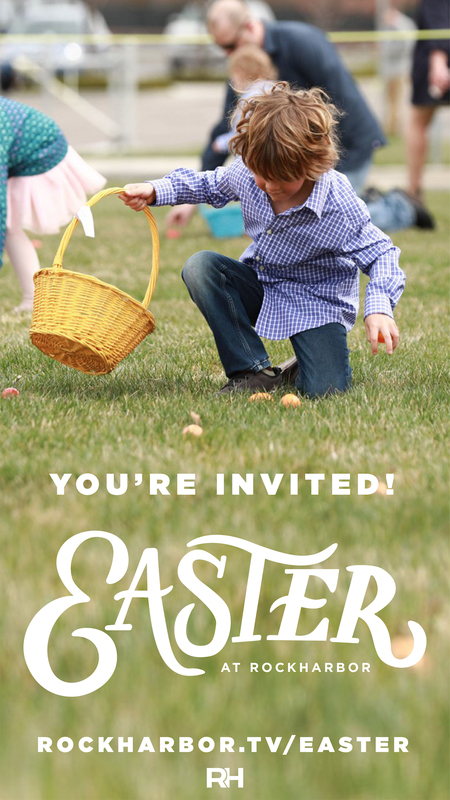 There will also be an egg hunt for kids after each service. 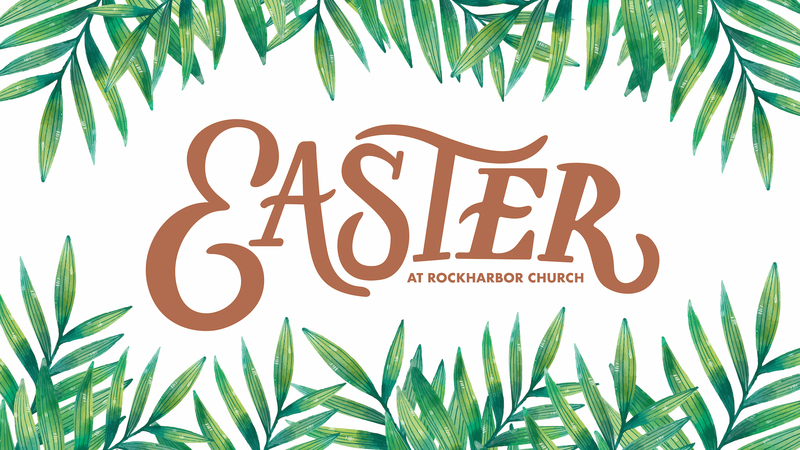 We can't wait to see you as we celebrate Jesus' death, resurrection and what it all means to us. 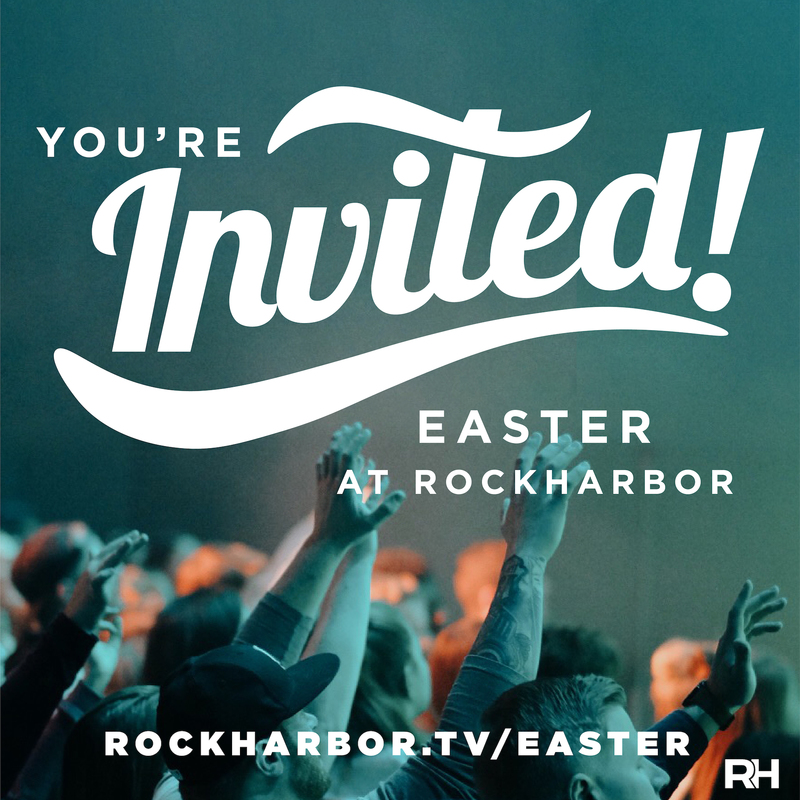 Right click on the images below to save them and post them on your favorite social media platforms to invite your friends! We are more concerned with people's hearts than what they are wearing. Which means whether it's shorts or a suit, wear whatever you want! 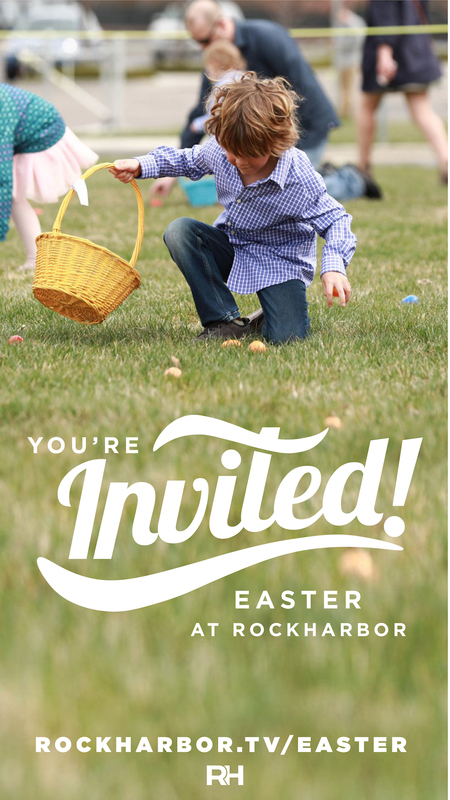 Some people like to get dressed up for Easter Sunday, but you'll feel welcome and fit in no matter what you wear. We LOVE it when someone comes for the first time. But, we don’t always recognize the first-time visitors because so many of the people who come are still fairly new, so feel free to say, “This is my first time” and we’ll guide you in! 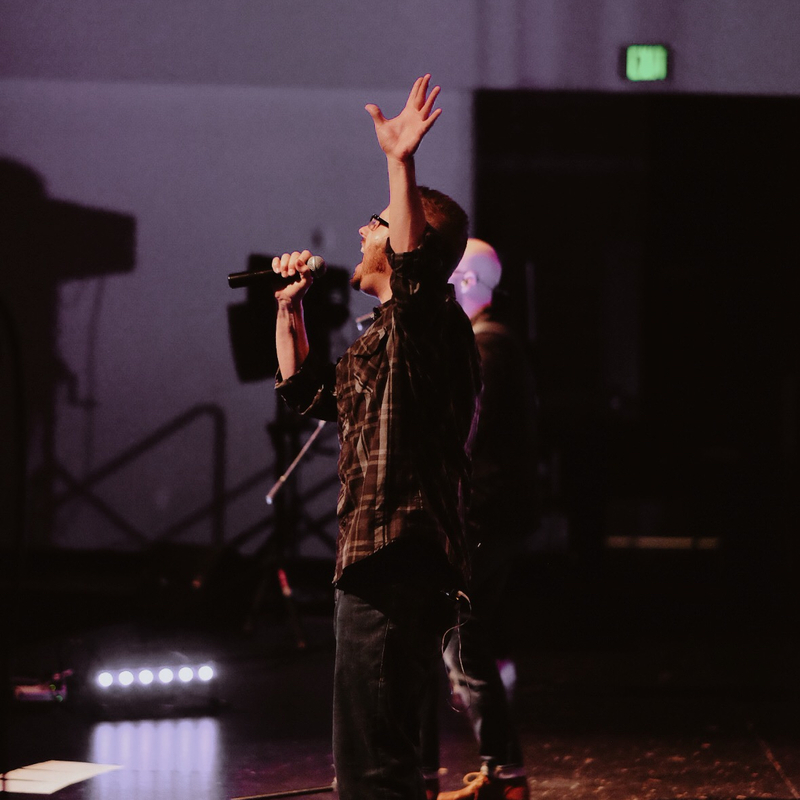 Our communicator will connect the words of the Bible to everyday life and music that is lively, including drums and guitars. Don’t be surprised when some people raise their hands while singing, but don’t feel obligated to do so yourself. We create an atmosphere of freedom in our services. There is plenty of parking in front of Rocky Mountain High School. 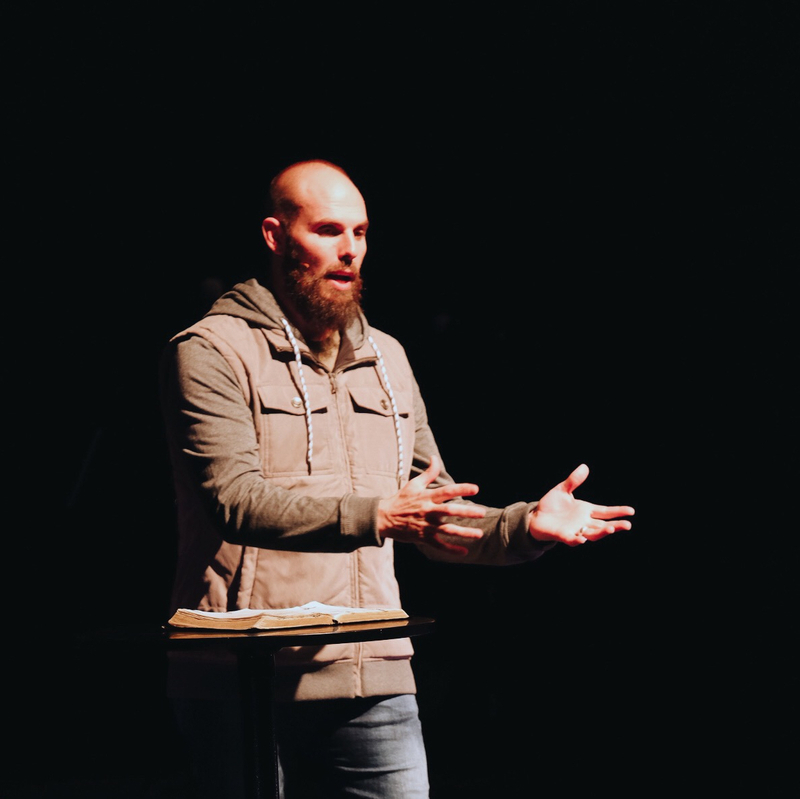 Plan to arrive 10-15 minutes early to find parking and make your way to the auditorium. Signage will help guide you every step of the way, from the parking lot to your seat. Our greeters look forward to seeing you! 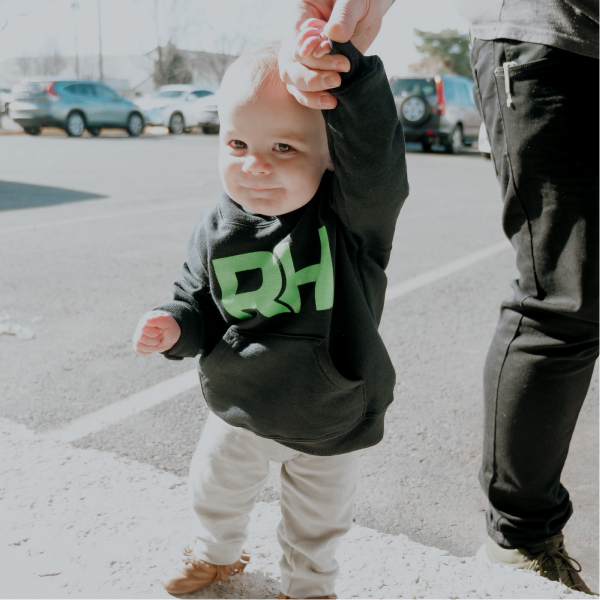 Rkidz (babies through 5th grade) is uniquely designed with your child in mind! 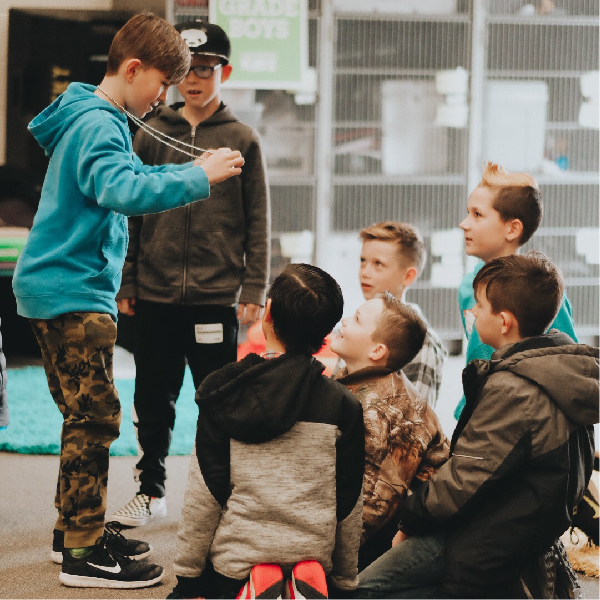 We are intentional about making your children feel safe, loved, welcomed, and excited to learn about God's plan for them. 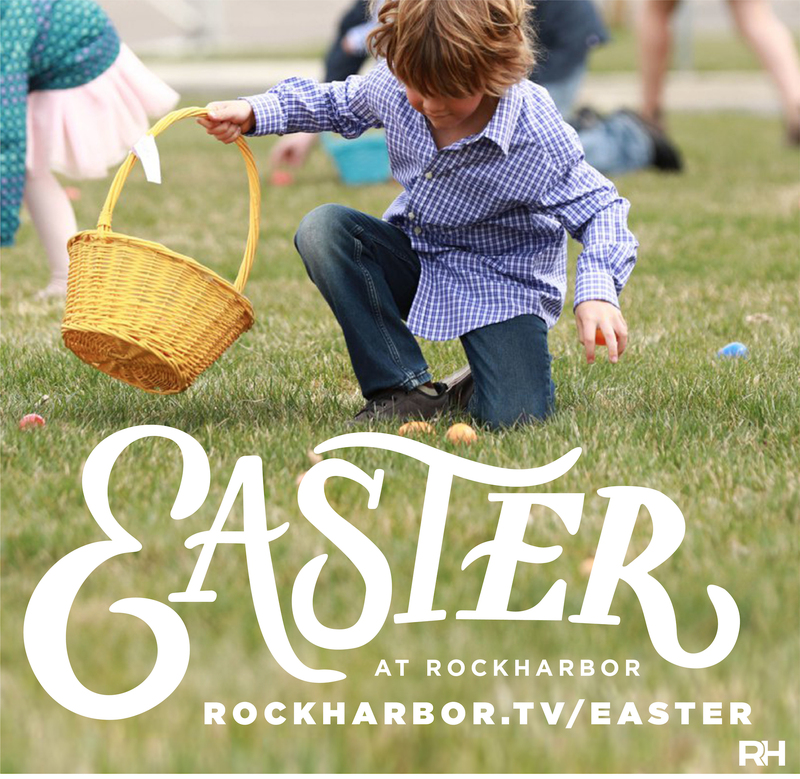 We want to partner with parents in loving and leading children to be devoted followers of Jesus. 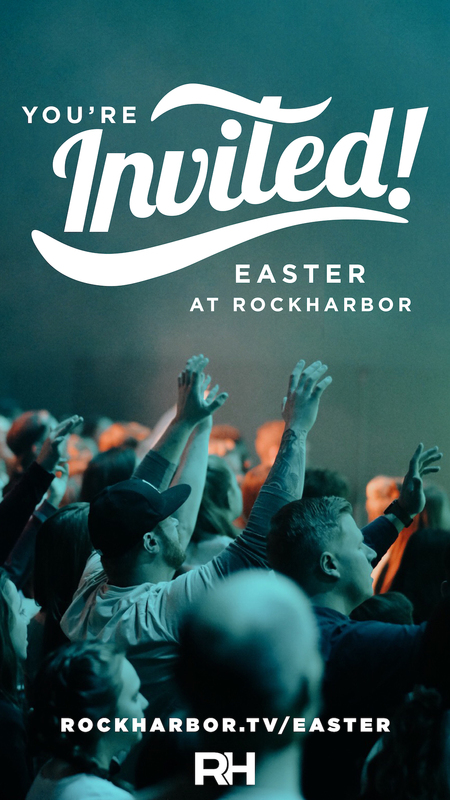 Join in the fun and experience a place where kids meet Jesus on their level!